Already have an Accu-Tech Cloud account? Click here to sign in. One Source for ALL of Your Parts. Access billions of part numbers for AV, Wireless, Security and Voice/Data applications from wherever you have a connection to the Internet. With all of these parts just a click away, you can complete your bids more effectively and efficiently. 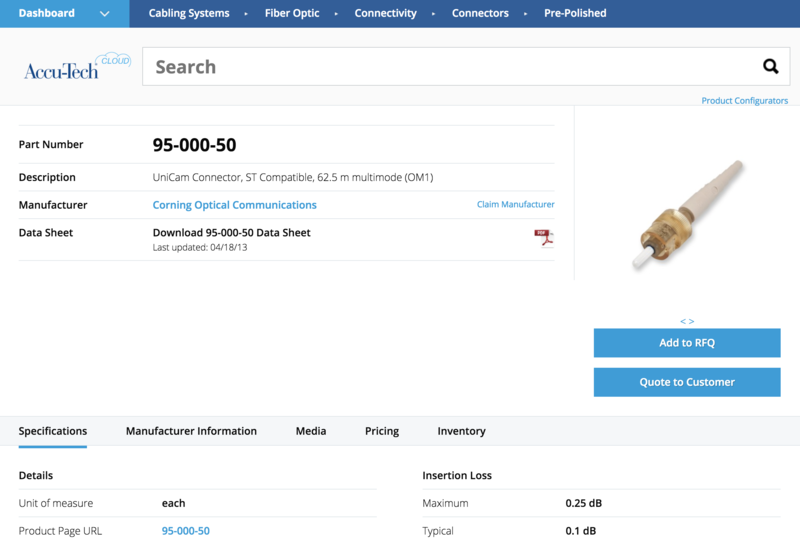 Get your negotiated pricing for your Bill of Materials (BOM) whenever you need it, wherever you have a connection to the Internet. The Accu-Tech Cloud can display your project pricing as well, so you always know you're viewing the right products at the right price. 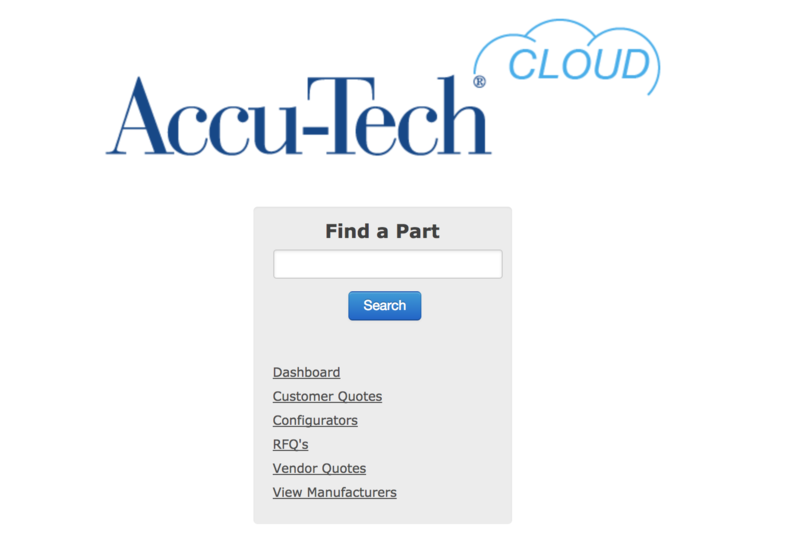 Whether you need pricing for one part or several, the Accu-Tech Cloud is ready whenever you are. Stop Hunting for Spec Sheets. Be Effective. With just one click, you can instantly access specification sheets and product information for most of our parts. You can download one folder with PDF versions of spec sheets for each of the parts on your quote, and all PDFs are automatically named with your part numbers for quick and easy identification. The Accu-Tech Cloud makes it easy for you to get the information you need to win projects. Contact your local Accu-Tech representative to get started with the Cloud today. Your time is important. Be efficient, be effective. Search through our database of billions of parts to easily find the solutions you require. Quickly find all of the specification sheets you need for your next project. 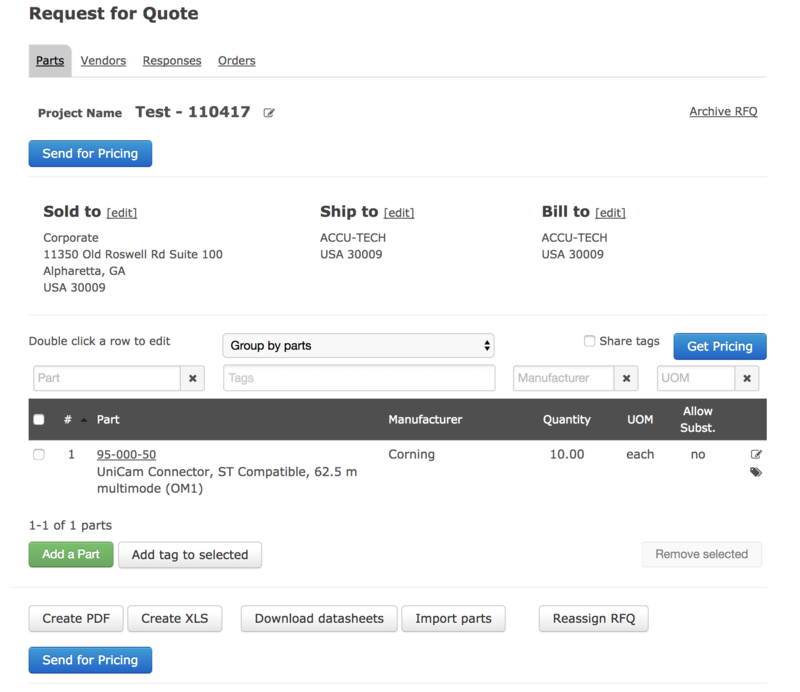 Upload your Bill of Materials (BOM) in just a few seconds. Access part data, pricing and availability whenever and wherever you require. Easily contact your local Accu-Tech representative for more information about your order. Instantly download all of the product information, spec sheets and pricing information for every product in your order. Get started today with the Accu-Tech Cloud. Contact your local Accu-Tech representative. We can get you set up on the Accu-Tech Cloud, so you can get started with the complete solution for every step of the ordering process.